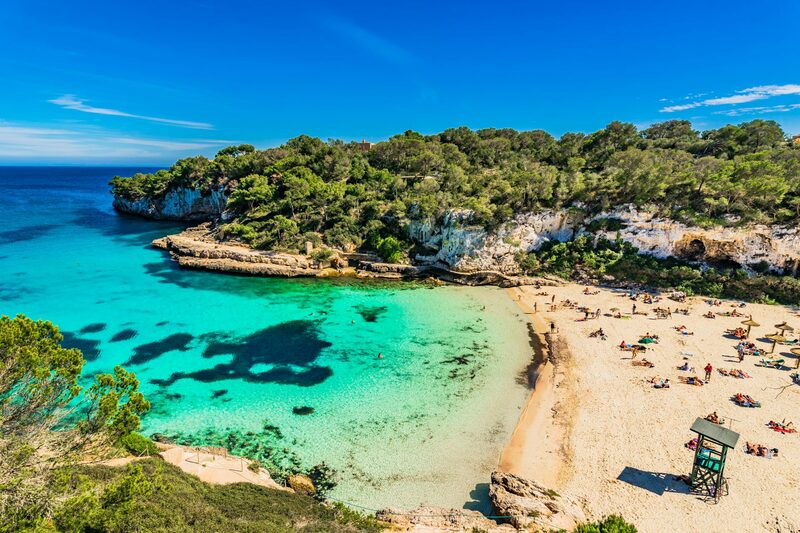 As a super yacht playground, The Balearic Islands include Menorca, Mallorca, Ibiza, and Formentera. 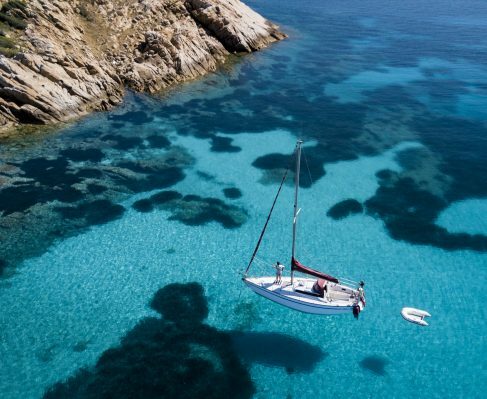 These stunning islands boast many hidden gems perfect for exploring by yacht. 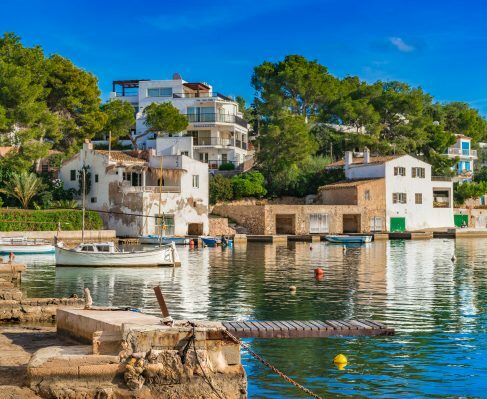 Known the world over for their superb beaches and tranquil coves, the Balearics boasts a number of places in which to enjoy peace and relaxation. Ancient vineyards and pretty rustic villages are also awaiting exploration, and the island of Formentera boasts gleaming white beaches. Nightlife and world-class cuisine can be found in plentiful abundance here, and you’ll find towns and cities perfect for letting your hair down. 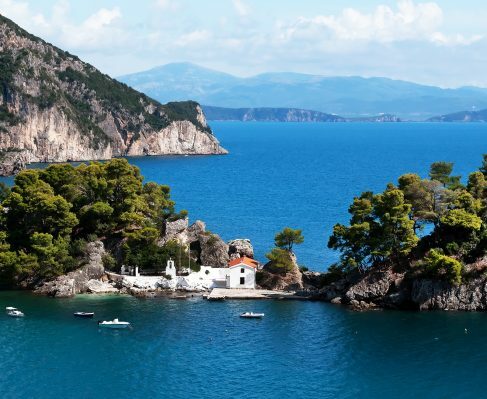 Beautiful, expansive ports add further to the islands’ popularity among the charter vacation set.